At Hudson Valley Pediatric Dentistry, we are regularly asked, "What should I do if my child chips a tooth?" This is actually a fairly common problem. If you live in the Middletown, NY area, we encourage you to call (845) 363-4177 as soon as your child's tooth becomes chipped. As a general dentist, we can examine and treat it right away. The first thing we want to do is determine how serious the damage is. In order to do so, we will ask you several questions when you call to schedule an appointment. Does your child feel any pain? After chipping a tooth, your child may not be in pain or extremely uncomfortable. The level of pain depends on the extent of the chip, where the tooth was chipped and which tooth was damaged. Some people, for example, lightly chip a tooth when eating something overly hard or crunchy. If it is small, the chip may go unnoticed until your child brushes and flosses his or her teeth. 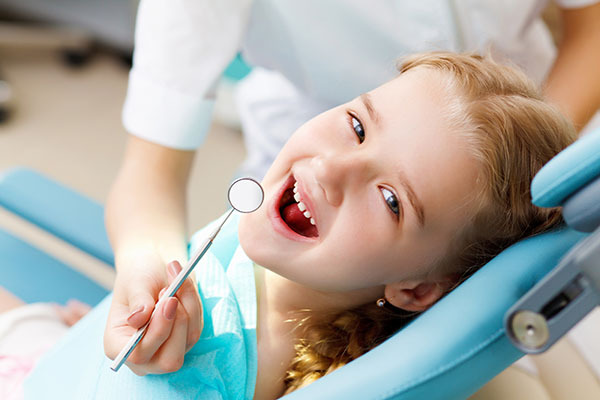 If your child is in pain, you need to call our dental office in Middletown, NY, 10941 immediately. Pain is the body's way of alerting your child to a problem. We can prevent further damage and infections by restoring the tooth. Are your child’s teeth bleeding? We encourage you to visit our dentist practice immediately if you notice that your child's tooth has become chipped and is also bleeding. This could be an indication that your child has suffered more dental damage than you are currently aware of. Rinse your child's mouth out with warm salt water and come to our office if the bleeding persists. 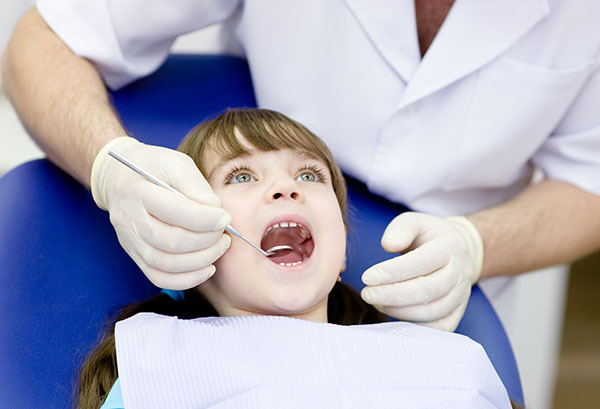 As a family dentist serving the Middletown, NY area, we treat children of varying ages. We need to know the age of the patient who suffered tooth damage since this will directly influence our treatment recommendations. One treatment method may not be the best treatment option for your child. By knowing the entire story behind the accident and seeking treatment right away, we can make sure your child is properly taken care of. Children tend to be more sensitive to discomfort, so it is wise to have any damage restored on the same day as the accident. If you have ever wondered what to do after your child chips a tooth, this information is good to keep in your back pocket. We always welcome your calls, questions and visits to our dental office in Middletown. This guide may be an informative reference point, but ultimately, your child should still visit the dentist. Rinse your child's mouth with warm saltwater. This will help remove debris, any surface blood and reduce the chance of developing an infection. 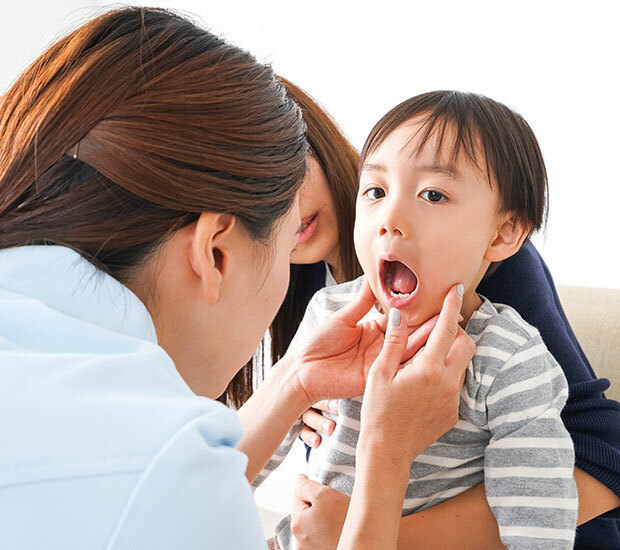 Place a piece of gauze or a cool rag in your child's mouth and press on the area that is bleeding. Applying light pressure may also help ease any discomfort caused by the tooth being chipped and the dentin being exposed. As a family dentist that serves residents of the 10941 zip code and surrounding area, we have found this to be particularly useful for helping our young patients take their mind off the discomfort. You can purchase dental cement at many drugstores and use it to temporarily cover the damaged tooth. As a cosmetic dentist in Middletown New York, we would prefer to simply treat your child's tooth and restore it immediately. However, if you are traveling, have a busy day at work or simply cannot find the time to come in, this is a useful temporary solution. 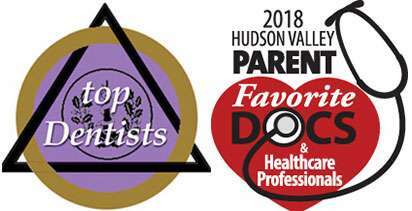 Just be sure to visit Hudson Valley Pediatric Dentistry, the next day. Call our cosmetic dental services office at 845-363-4177 and schedule an appointment to be seen right away. We will do our best to work around your schedule so your child can have his or her tooth restored immediately. We provide emergency dental services and have room in our schedule for last-minute appointments. When looking for a "dentist near me" to treat a chipped tooth, be sure to visit a cosmetic dentist. We are an emergency dentist and a cosmetic dentist, which means we can treat your child right away while also restoring his or her tooth in a manner that is natural-looking and beautiful. We regularly use dental bonding to restore chipped teeth in children. This is the fastest way to do so, since we can complete the process in one visit. As a cosmetic dentist, we apply tooth-colored bonding material to the damaged tooth, shape and harden it for a natural-looking restoration. At Hudson Valley Pediatric Dentistry, we can use dental bonding. However, the bonding material is generally not as long-lasting as a dental crown. Patients who visit our general dentist office may prefer to repair their teeth using dental veneers. A veneer can be used to restore a chipped tooth, cover dark stains, close gaps in between teeth and more. This makes veneers an incredibly popular option among older patients. Veneers are rarely used on children. If your child has lost a tooth in addition to damaging one, we can use the solutions above to restore the damage and then work on replacing the missing tooth. We can use bonding and other solutions to restore the appearance and functionality of your child's smile. When visiting us for a chipped tooth, let us know if you would also like to improve your child's smile. As a family dentist in Middletown, we can offer your child a quick teeth whitening treatment that will brighten his or her smile and improve self-confidence. When combined with dental restorations, this is an excellent way to enhance your child's appearance. If your child chips a tooth, the best thing to remember is to call our practice. At Hudson Valley Pediatric Dentistry we always try to treat your child right away so he or she does not experience unnecessary discomfort. 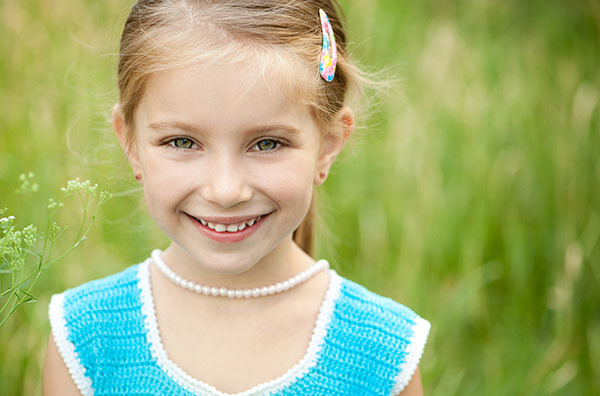 Simultaneously, you can count on us to restore your child's tooth in a way that is both beautiful and natural-looking. To schedule an appointment, call (845) 363-4177.